Orange F.O.O.D Week is returning for a ten-day extravaganza this Autumn! 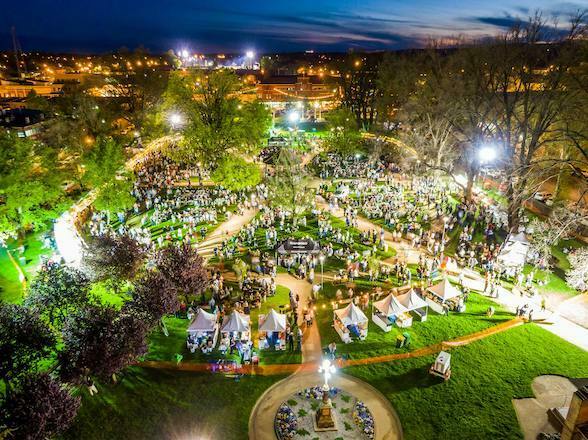 Regarded as one of Australia's most loved food and wine festivals, this year's event will have a particular focus on provenance and sustainability. The jam-packed festival program runs from Friday 5 to Sunday 14 April. Choose from over 90 exciting events showcasing more than 40 cellar doors and farm gates during the region's autumn harvest and vintage. This is a special opportunity to immerse yourself in the rich and diverse food and wine culture of three local government areas of Orange, Cabonne and Blayney - hence the name, F.O.O.D – Food of Orange district. Come along with your family and friends and discover the region's amazing producers, chefs, cooks, winemakers, butchers, shops with local produce, cafes, restaurants and all other food, wine and drink outlets. President of Orange F.O.O.D Week, James Sweetapple says: "We're so proud to be able to open the gates to our region, and showcase our local produce in a vibrant atmosphere, where producers are literally bringing in the bounty straight from the farm gate to the table." F.O.O.D Week has both free and ticketed events on offer; below are some of the 2019 highlights! 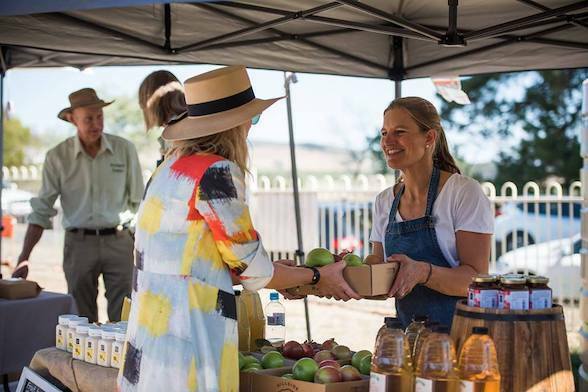 A friends and family favourite with stalls representing the Orange region's chefs, cooks, caterers, providores, wine, cider and beer makers, with a focus on the provenance of the local produce. Join us in the park for a beautiful evening of great local food, wine, cider or beer, foot tapping music and communal dining under the stars. Come and meet the local heroes from the Rural Fire Service and learn about bush fire safety. The heart of the F.O.O.D Week festivities, F.O.O.D HQ provides current information about what's on and where to go every day. 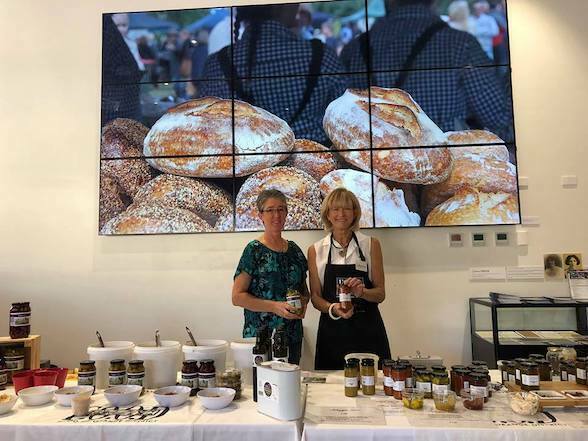 Special events include "Meet the Producers" – hear local producers' success stories, taste their specialities and buy their products. "Taste Local on the Lawn" – relax on the lawns above the Visitor Information Centre with local wine and food. See daily listings for more details. Starting at twilight with canapés in the spectacular Carrington Park, join us to celebrate the rich taste of the Orange region's diverse food and wine with local award-winning chef, Richard Learmonth. Expect a night of culinary delights and dancing! Ticket price includes all food and beverages. Sponsored by National Australia Bank. Enquiries 0419 642 053 or 0419 482 449. Come along to one of Orange's most spectacular settings in Cook Park to enjoy brunch prepared by well-known cooks and producers. Stroll the market to meet and greet with the producers', taste and purchase their local produce and take it home with you. Visit the F.O.O.D HQ tent and grab your lucky tickets to the Producers' Hamper raffle – drawn at 11am. Orange is just a 3.5 hour drive from Sydney and a 3 hour drive from Canberra. It is well-serviced by rail and bus, and has a local airport for 1 hour direct daily flights from Sydney. Start planning your visit today by visiting orangefoodweek.com.au. Tickets are now on sale for selected events and early bookings are encouraged. 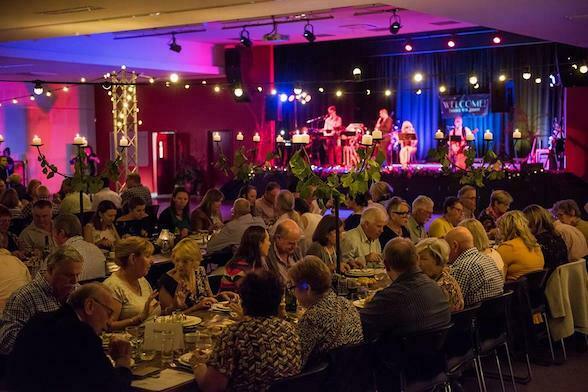 Orange F.O.O.D Week is continuing its regional 'war on waste', setting a global standard for festival sustainability as the first ISO 20121-certified food and wine event in Australia. The festival is looking closely at waste reduction, as well as identifying all contributors to its total CO2 emissions. The festival's organising committee has implemented a sustainable management system, which includes composting, water refill stations, and bans on plastic and polystyrene at the signature night markets.